The sketch this week at Pals Paper Arts is unique and a bit daunting at first. But when I saw the amazing creative cards that were being made with it I decided to give it a go - I do love a good challenge! 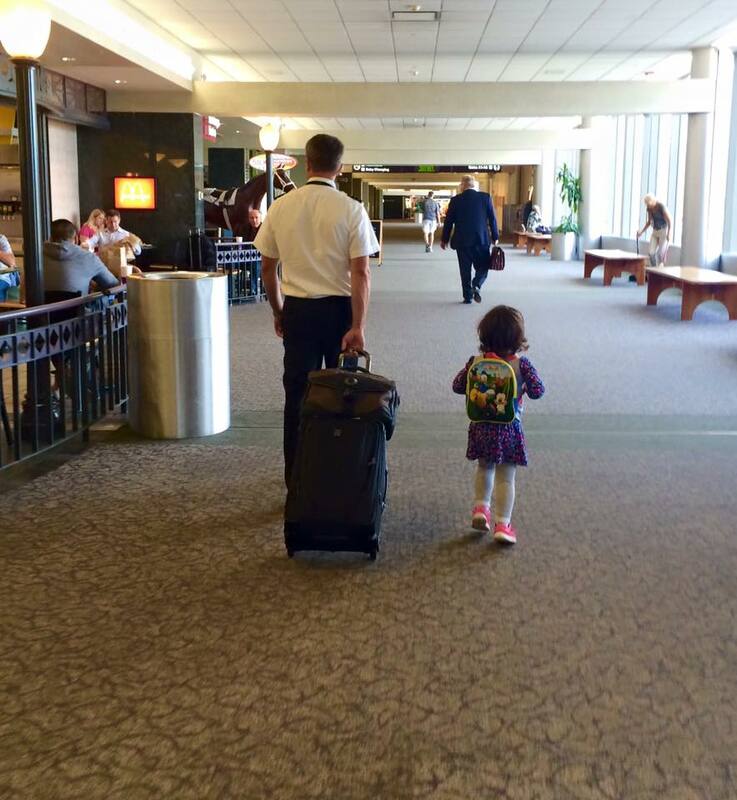 I got an unexpected day off yesterday when Miss Emma and her parents left for a weekend visit to Washington DC. so I headed to my craft room. I used Vintage Leaves in my interpretation of the sketch. I hope you give it a go - this is a fun one! Flying with a three year old can be challenging as well - good thing Dad's a pilot and knows the ropes! Love this card, Linda. That picture of Miss Emma and dad makes me so, so happy! Great take on the sketch, Linda. I saw the sketch and ran a mile but you've created a beautiful card with it. And Miss Emma looks so sweet - hope she enjoyed her flight. WOW!!! Just fabulous Linda!! Love it!! Linda, you are one of my favorite designers! Your sketch executions are so flawless. PPA love this week. 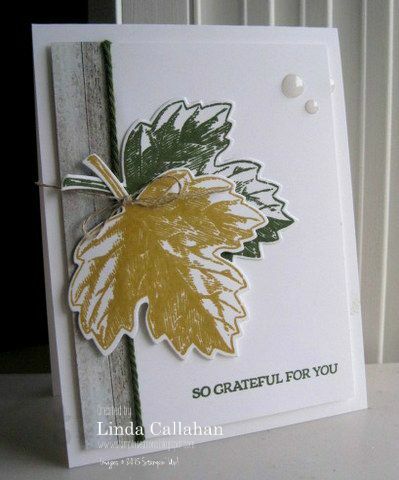 Oh Linda I love your take on the sketch - your card is just wonderful! I love this Linda! You are so talented. I'm not ashamed to say that I took one look at that sketch and said "no way, Jose!" But you! You have created a beautiful autumnal masterpiece! What a fantastic way to interpret that sketch!